ASP.Net is Microsoft’s popular development technology. Its flexibility makes it a great tool for website and software development, and as it’s fully integrated with Microsoft systems, there’s a great technical support system behind it too. At Cartoozo we have over 10 years’ experience of developing software solutions using ASP.Net. It’s our aim to use this experience to provide uniquely tailored solutions that help you get the best out of your business. Our services cover everything from bespoke ASP.Net application development, to enhancements, testing, maintenance and consultancy. We work closely with your company to understand your unique business needs and deliver a reliable product that will last for years. Whatever your requirements, we can find a solution. 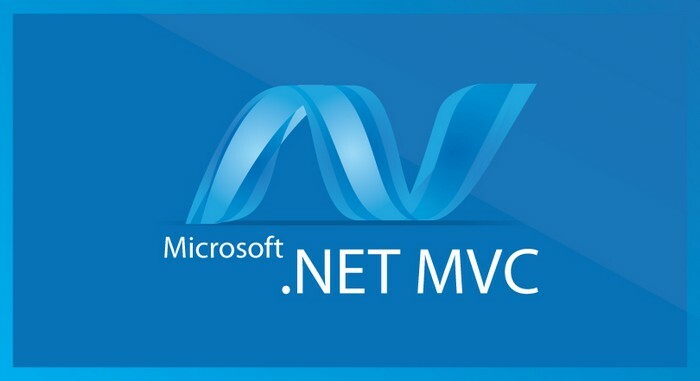 Language compatibility – ASP.Net allows developers to write in multiple programming languages. Swift execution – web applications execute more quickly than interpreted scripts. Familiar controls – the server controls on a web page look and feel like the controls on Windows applications, creating a familiar working environment. It’s possible to create new controls too. Support – web services build with ASP.net automatically support XML and CSS, plus SOAP, HTTP-GET and HTTP-POST protocols.